This screen printer comes with extra supplies and has been only very lightly used. PICKUP CASH ONLY. SALES ARE FINAL. 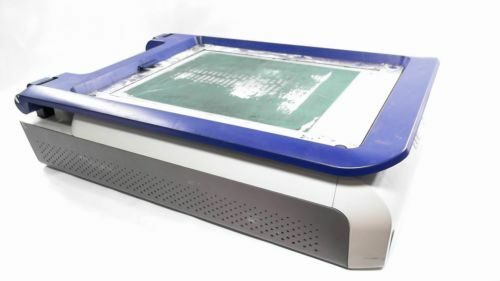 Personal screen printer, includes most box contents including paperwork and instructional DVD plus ink and extra screens. 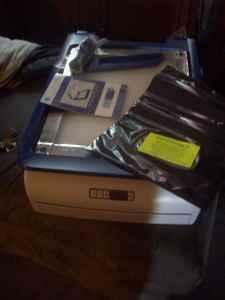 YUDU personal screen printer-New In Box. Make personalized clothes, bags, apparel, and decor. Comes with lots of colors and everything needed to get started. Originally $300. Email if interested.